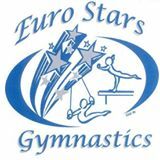 Euro Stars Gymnastics has all the equipment needed for your preschooler to your competitive gymnast. Located in Plymouth MI, we are near M-14 and 275, with easy access from Plymouth, Northville, Canton, Livonia and beyond. Stop in for a visit, or call for a free trial class. 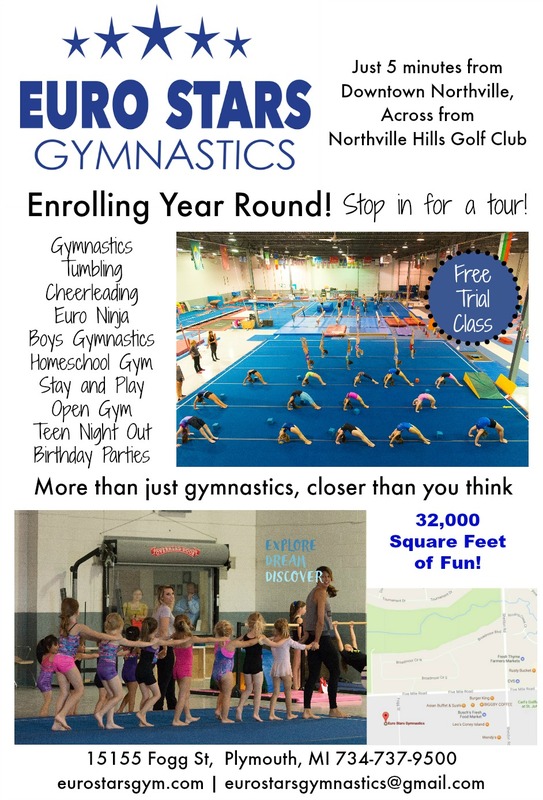 Euro Stars Gymnastics, located off of 5 Mile Road in Plymouth, MI is a state of the art facility. With 2 Olympic floors, 2 vault runs, a TumbleTrak, 2 in-ground trampolines, a foam pit and multiple sets of bars and beams, we have everything needed to train athletes of all levels. We have a pre-school room with tot-sized equipment (with its own “mini rope even! ), to our main gym which is used by kids from age walking through Level 10. Stop in during our office hours for a facility tour.